The city of Fort Lauderdale offers our TALK English Schools students many fabulous sightseeing adventures that they can enjoy on their day off. For any TALK student, there are many Fort Lauderdale sightseeing tours available to keep you having fun when away from study. Here are a few of the most popular tours. 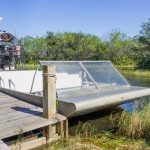 The Everglades Adventure Day Trip is a small group tour where students can take the entire day away from the city and go explore the wilderness in the Everglades. 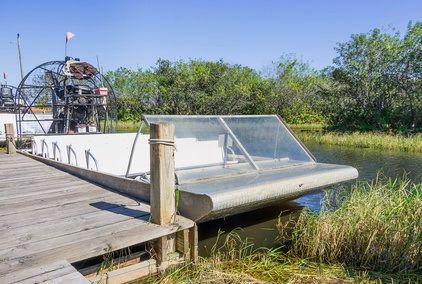 Each tour is led by a trained naturalist and guide who is a wealth of information about the habitat and the wildlife in the Everglades. On this Everglades adventure day trip you will experience a 40 minute thrilling airboat ride through these magnificent wetlands, plus a land tour through the Big Cypress National Park, a 1.5 hour cruise through the Everglades National Park mangrove forest followed by a nature walk through the Cypress forest to spot wildlife including birds, turtles and alligators. Other highlights of the tour include a lunch break when you will sample some alligator appetizers! Each tour is limited to 13 people to ensure a more personalized experience. The tour runs for about 9.5 hours and booking in advance is advised to secure your spot. The meeting point for the tour is located at Flamingo Gardens, 3570 S. Flamingo Road, Davie, FL 33330. Cost of the tour is between $160-$180. Contact 800-611-8908 for more information. The Jungle Queen Riverboat Dinner Cruise is a fantastic trip for our TALK students to enjoy away from their studies. 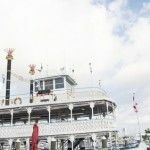 This riverboat cruise offers you a ride on an old-fashioned boat up Fort Lauderdale’s New River. It is a 4 hour-long sightseeing trip. On this cruise you will be treated to a barbecue and shrimp all-you-can-eat dinner followed by a line-up of comedy acts. TALK students will view of the many impressive waterfront homes and downtown Fort Lauderdale city night lights. The riverboat carries a maximum of 527 people. It departs at 6pm from the Bahia Mar Yachting Center and returns by 10pm. Cost of the cruise tour ranges between $40-$60. 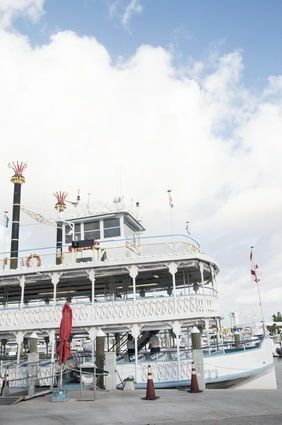 The Jungle Queen Riverboat Dinner Cruise Headquarters is located at 801 Seabreeze Blvd, Fort Lauderdale, FL 33316. For more information contact +1 954-462-5596.